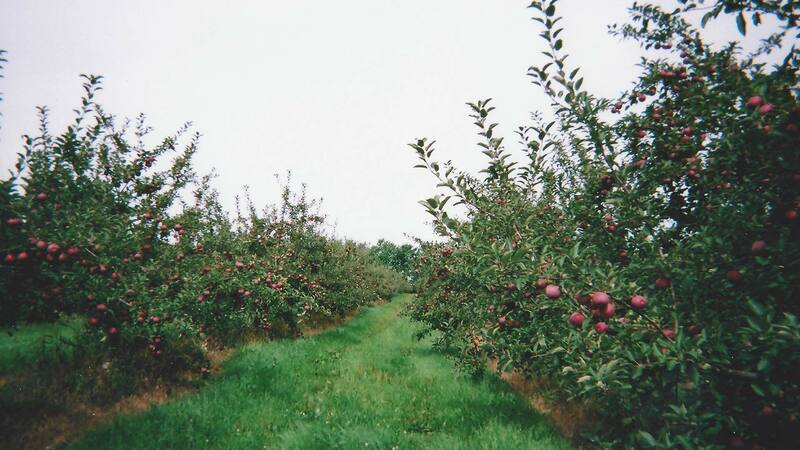 Acquired in 1980 by Denise and Leo, the orchard still has a respectable age, having been planted in 1950, with many varieties. 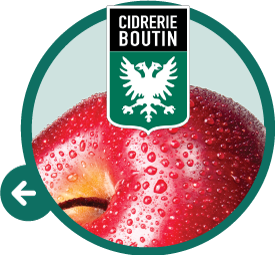 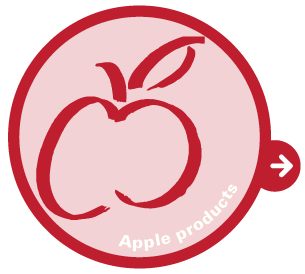 Located at the bottom of Mont Saint-Grégoire, in well-drained soil, apple will draw all the necessary elements of taste and aromatic quality of the apple, in addition to coloring and conservation unparalleled. 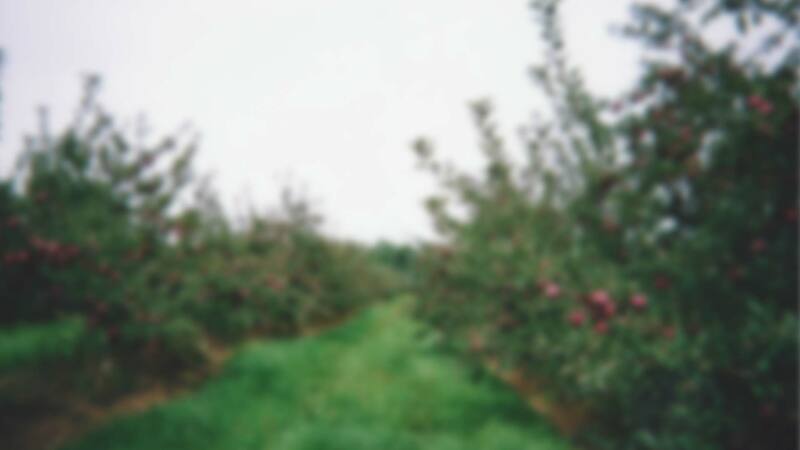 Combining new varieties with tree height (semi-dwarf), both of which were able to update the production.